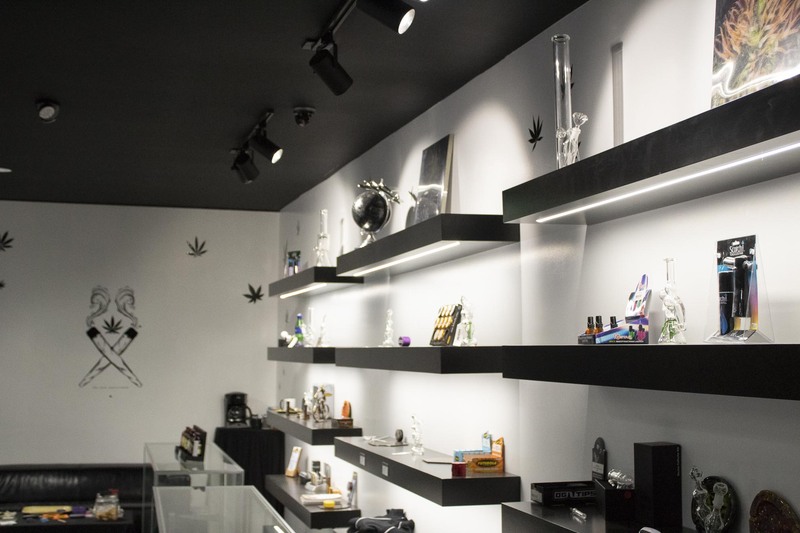 Top shelf cannabis strains in a friendly, inviting space. 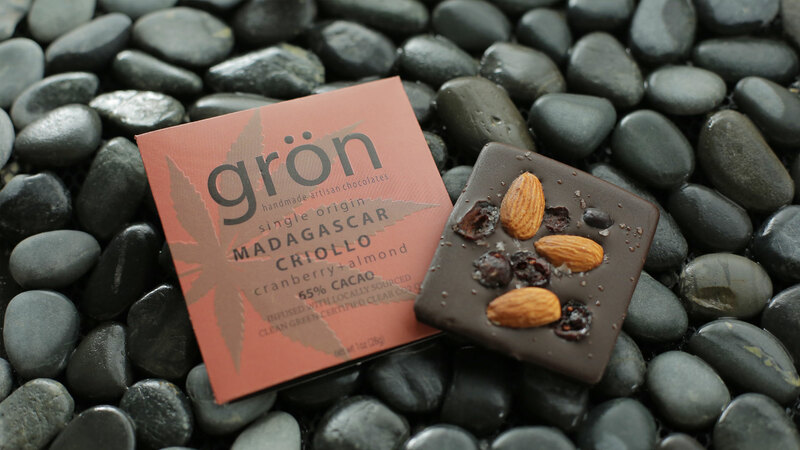 Deliciously decadent edibles to soothe and relax your mind. 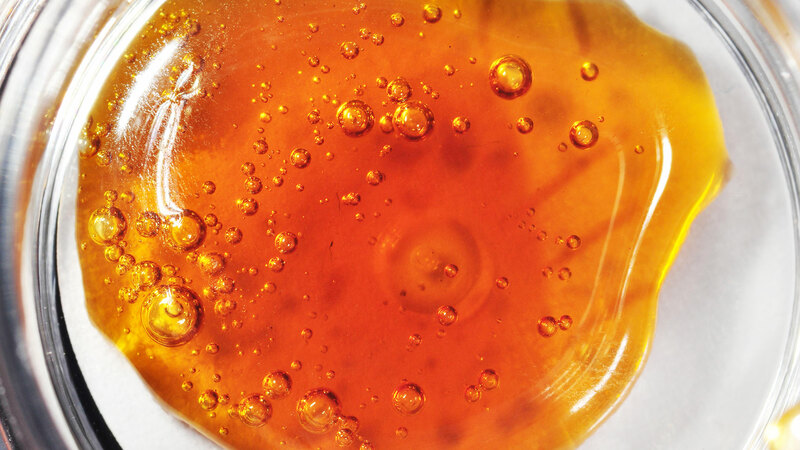 The best extracts and oils from the finest purveyors. 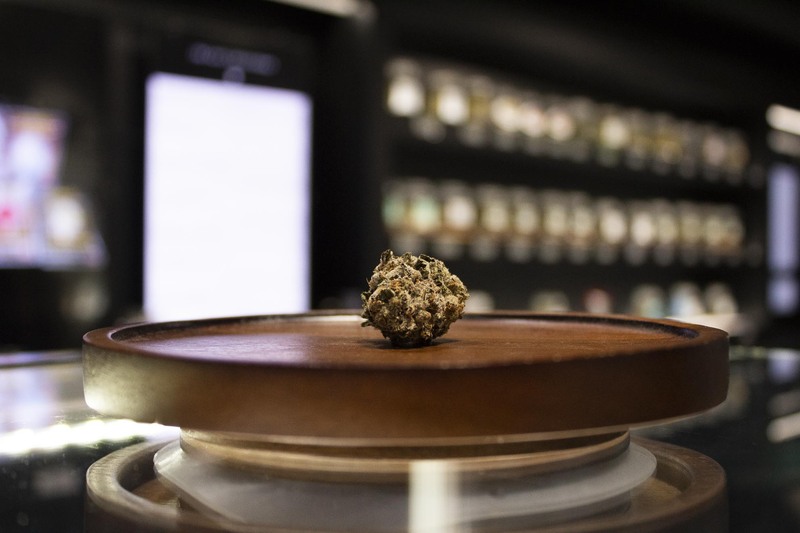 Our flower selection is constantly rotating to provide the freshest product and the newest strains from the finest growers in Oregon. Join our email list to be kept up-to-date on new products, deals, and updates! 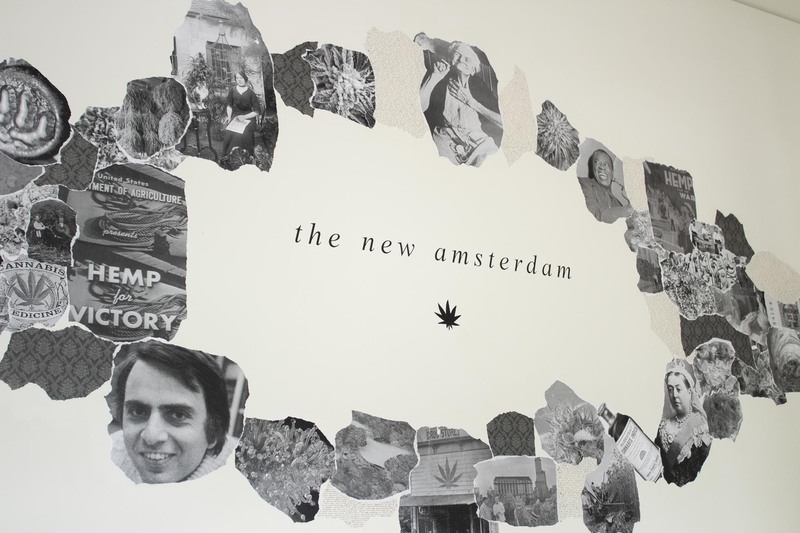 The New Amsterdam represents the cutting edge in the world of "New Cannabis," curating only the best products our industry has to offer. We are hands-on curators. 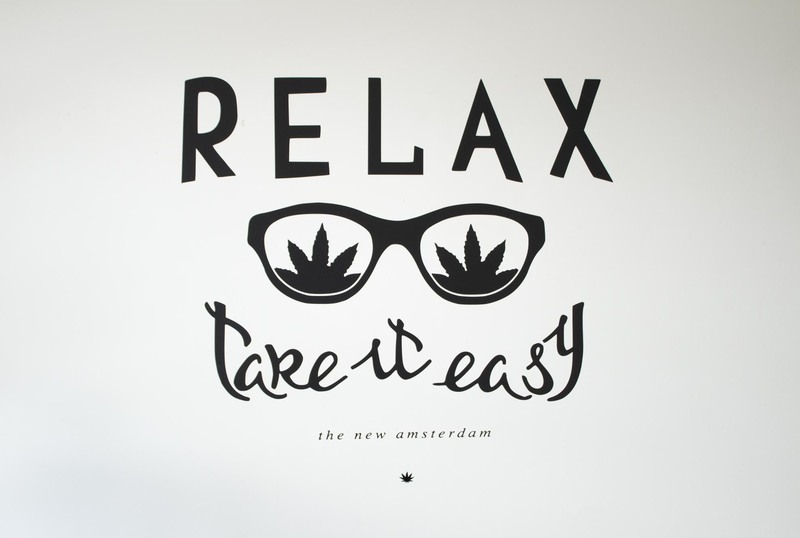 That's why you won't just find the best classic strains at The New Amsterdam-you'll find the newest strains that our local growers are proud of. 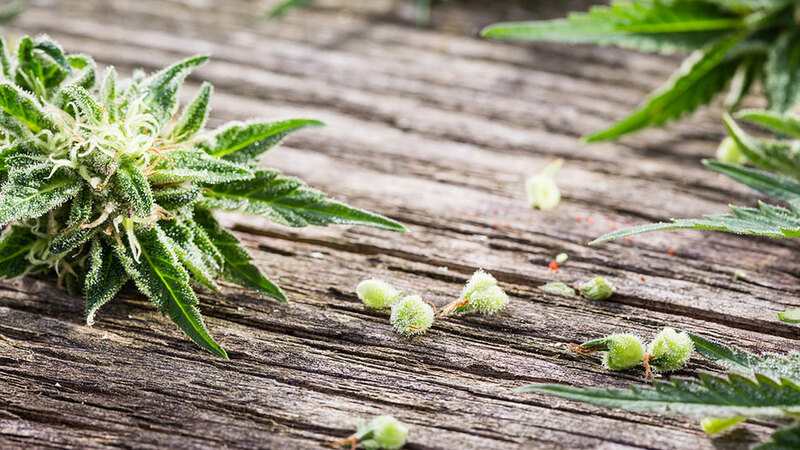 These aren't just Oregon's best products-they're Oregon growers best products. 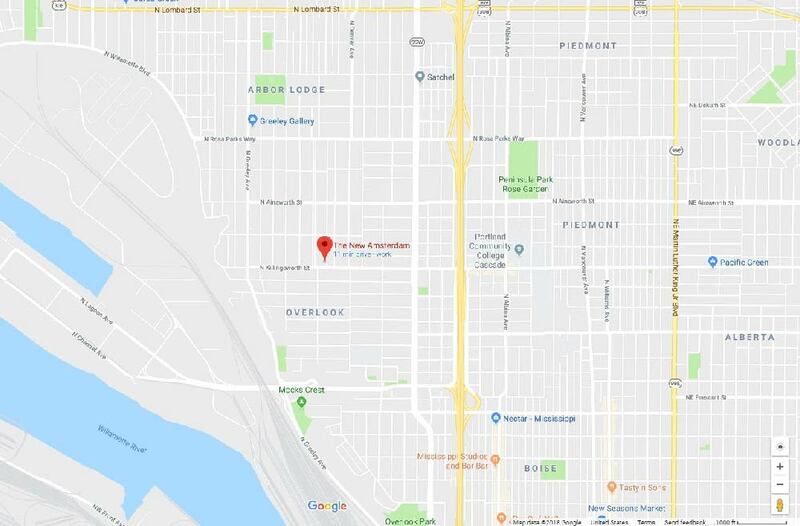 We are your neighborhood cannabis farmers market. 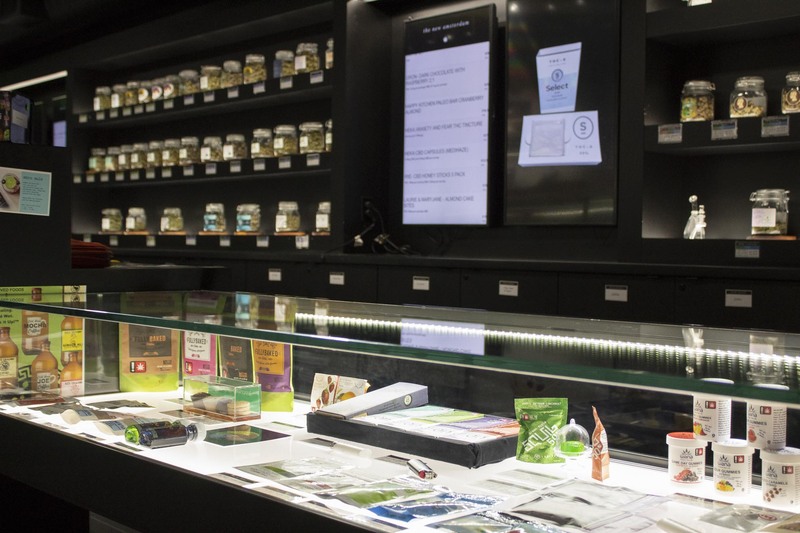 At The New Amsterdam we guide new customers into the world of cannabis and help experienced visitors discover the best local products just hitting the market. Choice can be overwhelming, that's why we've already done the legwork for you. Get the best quality at the best prices in a comfortable, relaxing, and open environment. Our specialist visits local growers to learn about their products first-hand. 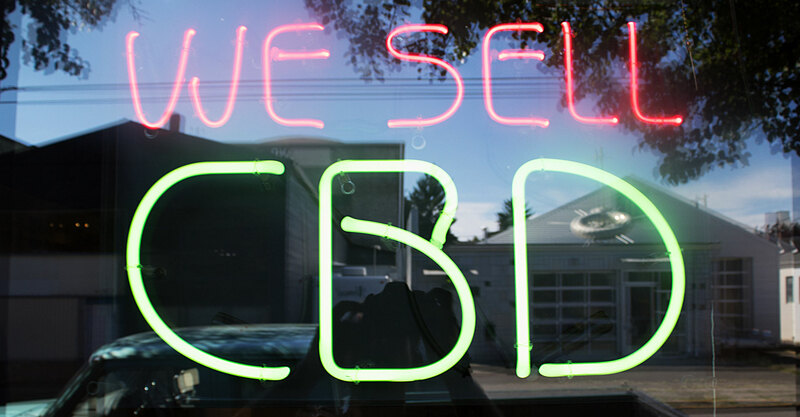 If a grower has 17 strains, we'll inquire about the best 3. 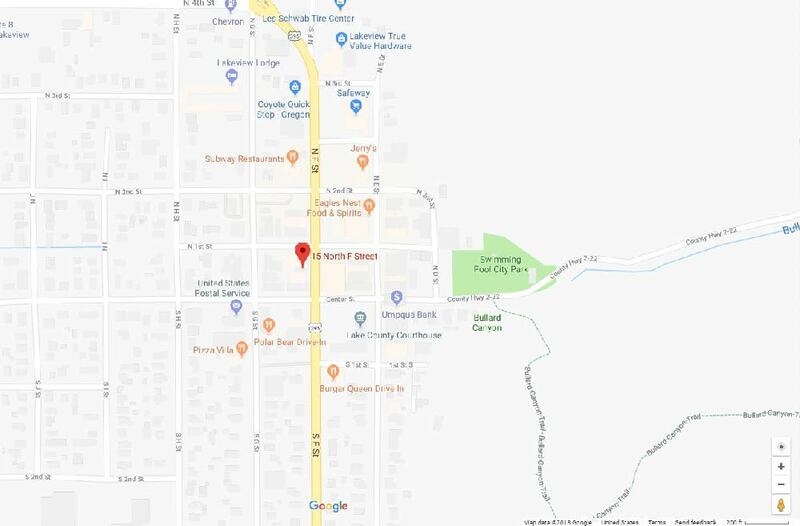 This dedication to quality ensures we offer what other shops can't; not just high-quality, but top-tier Indica, Sativa, Hybrid and CBD strains from local Oregon growers. Carrying the cream of the crop doesn't mean inflated prices. Our relationships with local growers allow us to carry the best products at the lowest prices. We believe that there is an equal for every soul. That means everyone who comes into our shop gets the same great level of service. Whether you want a single joint or several ounces, a hand cream or potent wax, we're here to help you. When our customers speak, we really listen. 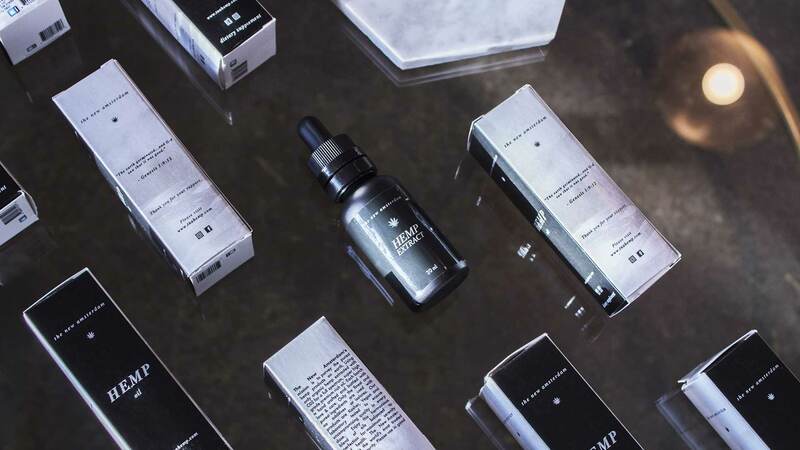 Finding you the right product down to the terpenes is what we do. 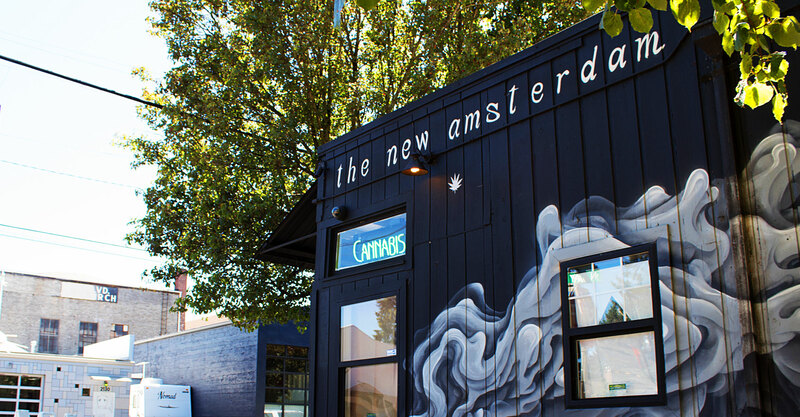 You deserve the best and we can't wait to show you what the best marijuana dispensary in Portland has to offer.